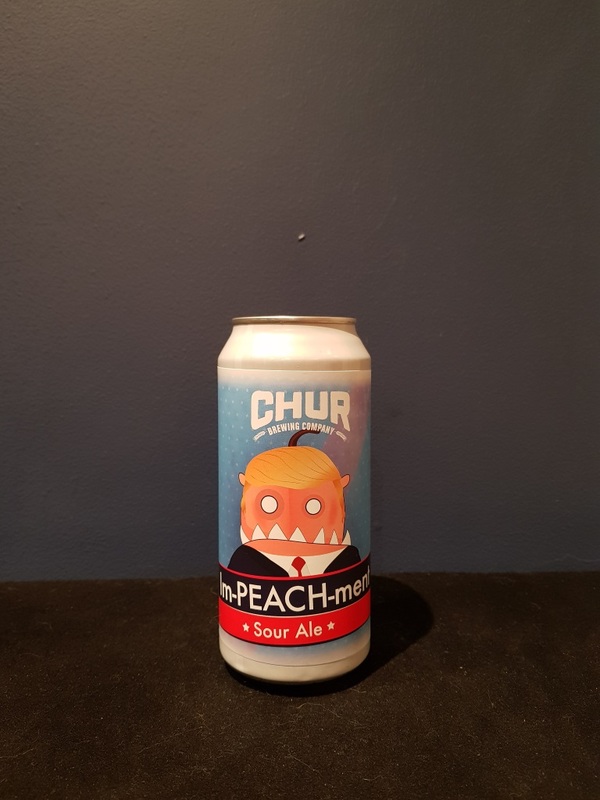 Beer #2755 is a sour ale brewed by Chur in Christchurch, New Zealand. A beautifully balanced and refreshing sour ale, only lightly tarty but certainly noticeable, with the peach very obviously present and contributing a fruity sweetness. Very good. The bottle size is 440ML with an alcohol content of 5.50% (containing approximately 1.90 AU / 2.40 UK standard drinks), and it costs $9.99.